Welcome the arrival of Malaysia customer to Beston Machinery on 29th March, 2018. 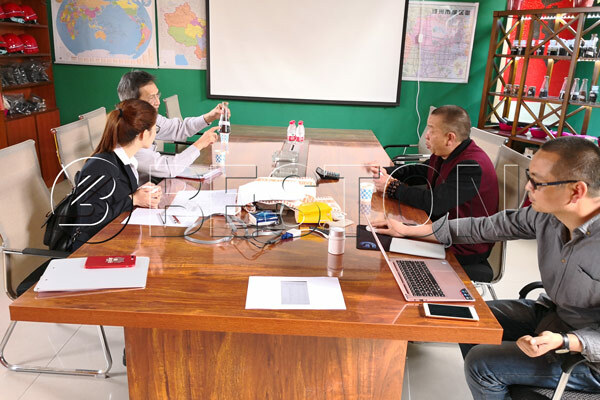 In March, 2018, the customer coming from Malaysia paid a visit to Beston Machinery in Henan province, China. At first, we invited him to visit Beston Machinery headquarters. From the working atmosphere and simple introduction for Beston department, this customer had clear understanding for Beston Machinery. He thought Beston Machinery had a powerful and professional group which provided unceasing support for the development of company. Then we went to see the charcoal making manufacturing plant. This customer visited the whole charcoal production process by using Beston biomass charcoal making machine. It was totally safe and effective from feeding process to discharging process. And the production process wouldn’t generate pollution for the air or the water. He was quite satisfied with Beston machine. In the office, both parties discussed the plant project. He briefly introduced the situation of his country. According to his situation, we made several plans for him. Of course, we can further customize the plant for him. Beston Machinery provides four models for customers, such as BST-05, BST-10, BST-20 and BST-30. They have different capacity and space. We believe one of the charcoal making machines will satisfy customers’ requirement! 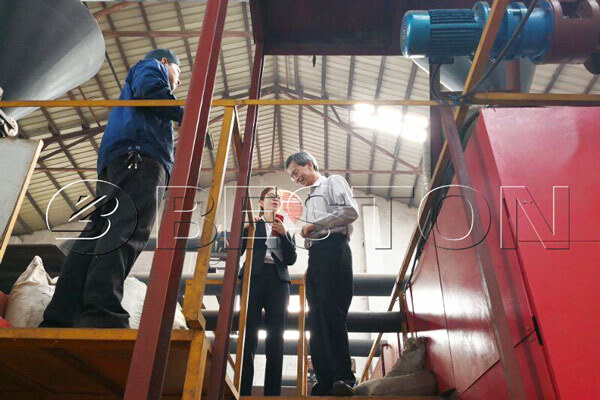 Indian Customer Visited Beston Machinery to Learn Specific Information of Beston Charcoal Making Plant!